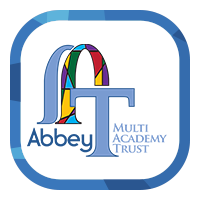 All the facilities at the school are available for use to the community and beyond when they are not being used by Lightcliffe Academy staff and students. Opening times vary depending on the time of year and school events that take place throughout the year. 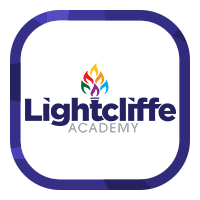 As Lightcliffe Academy was a specialist sports college, we have excellent sports facilities that we can make available to the community at competitive rates. Full changing and showering facilities are also available on-site. Sports Hall - Football, Badminton, Tennis, Netball, Hockey, Basketball, Cricket and more! Main Hall - Theatre with tier seating, Dance, Cheerleading, Kick-Boxing and more! Gymnasium - Gymnastics, Fitness Classes, Badminton and more!